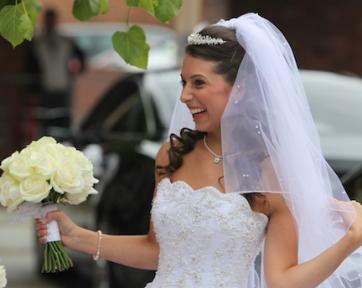 I provide a top quality, carefully crafted, record of your wedding day in the style you prefer, from reportage to fine art. 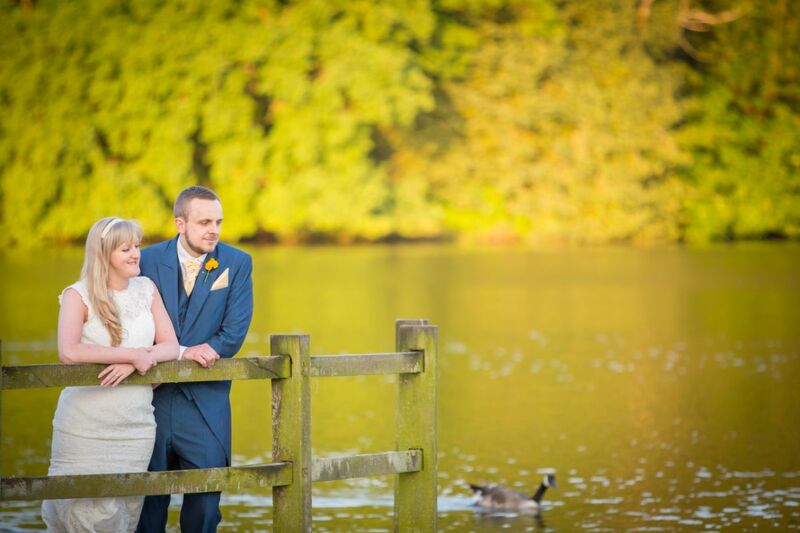 Rufford Mill is a beautiful venue, steeped in history, with stunning views across the lake. 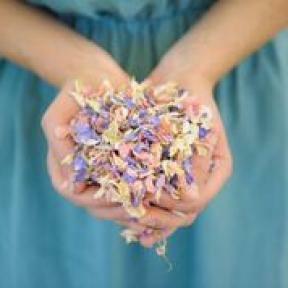 An enchanting place for your special day. 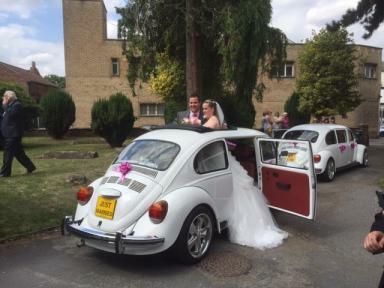 We aim to make your big day as memorable as possible, check out our website or contact us for more details on our two stretch beetle limo's. 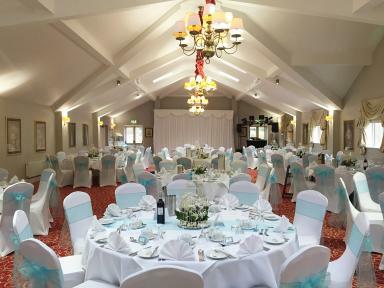 The Olde Barn Hotel is a stylish hideaway set in idyllic tranquil surroundings yet located just 1 mile from the A1. We have a singer playing at our wedding reception - he is doing a set during the afternoon arrival drinks, and then another couple of sets at the evening disco. The contract says we need to provide him with drinks and a meal so he's chosen a main course from our 3 course wedding breakfast menu. As he's only having a main course (our choice to save on costs) would it be awkward to seat him with our guests when they'll be having a starter and main too? or would it be more awkward to have him sitting on his own in a different room? A photographer I spoke to did a wedding where she was given a main course meal, but was sat with the guests who were having a 3 course meal, she said it was a bit awkward, especially when other guests didn’t realise who she was and kept asking why she was only having one course. I suggest that you ask the singer on their preference. Normally, they understand and will happily sit on their own in the bar - they don't want to intrude on your big day, only to help make it shine. Me and my future husband are planning wedding in USA, New York, where all his family lives, and he advised me to contact an agency which provides high class skilled DJ's for personal parties and weddings (https://bstars.eu/) I think I'm gonna go for it because it's a great opportunity to make our wedding unforgettable. I'm still thinking about hen and stag though because it happens sooner.